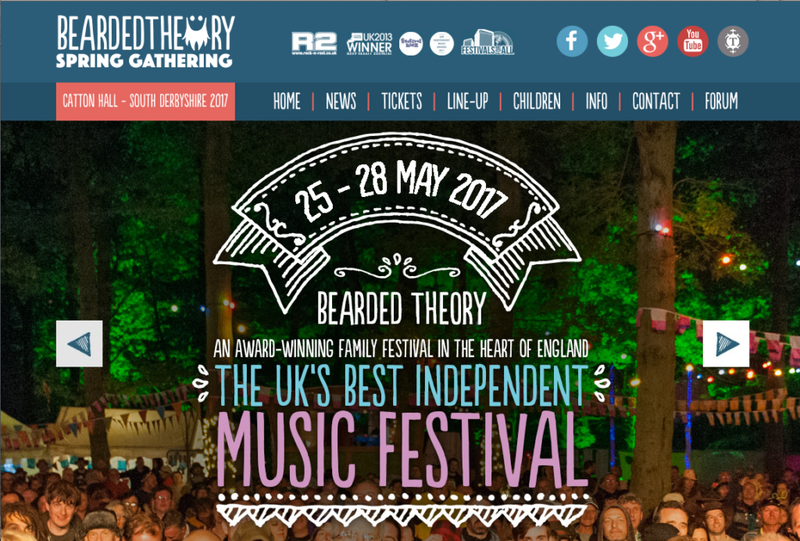 Bearded Theory (which was recently voted the UK’s Best Independent Music Festival), are delighted to announce that seminal British rock act The Alarm will perform alongside Skunk Anansie, and punk duo Slaves at the award winning Bearded Theory Spring Gathering at Catton Hall in South Derbyshire on Friday 26th May 2017. Over the Bank Holiday Weekend, the Festival will host bands like New Model Army, Pauline Black fronted Ska legends The Selecter, punk stalwarts Goldblade, seminary hip-hop act Sugar Hill Gang & Furious Five, dub legends African Head Charge, festival favorites Ferocious Dog, indie rockers Kassasin Street, folk band Flight Brigade, indie band The Mocking Jays and ska act Jaya the Cat to help celebrate the 10th anniversary year of Bearded Theory. The Alarm to perform at Mello Festival May 27th 2017.